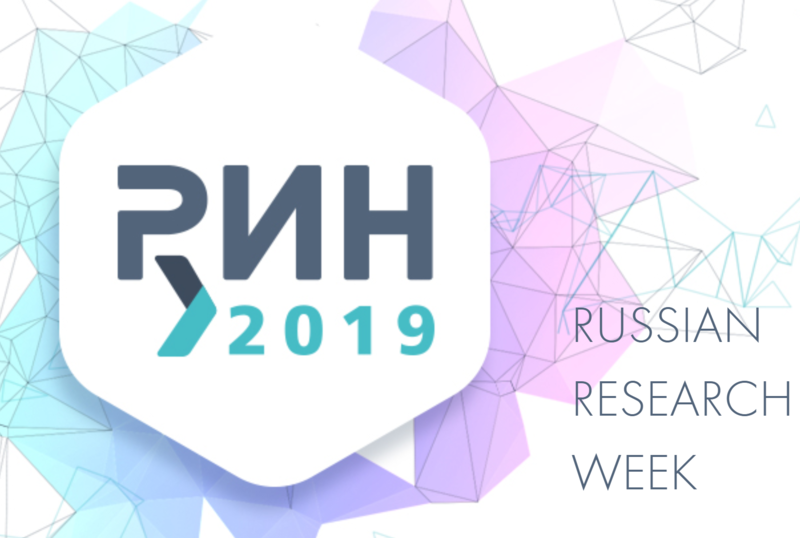 This March, Bazis attended Research Expo 2019 – a major annual event for market researchers held in Moscow during Russian Research Week. It was an enlightening experience for our team where we learn about the latest trends of the industry and socialize with our colleagues and partners. 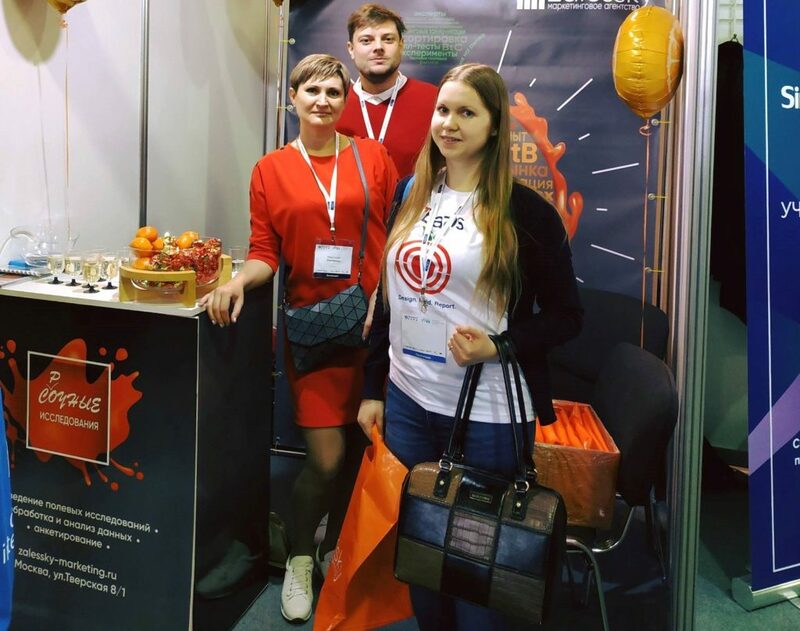 Here are some takeaways from our Quotation Manager Elena Sermyagina (pictured below…the one in the white Bazis shirt), who attended the event. The trade show was held in the Sokolniki Center in Moscow and hosted over a thousand visitors, exhibitors from 30+ companies, and around 50 speakers. Elena listened to the guests’ presentations and gleaned important developments in contemporary marketing. It looks like one of the main research tendencies of today is a high level of digitization and automation. Researchers seem to increasingly rely on online capabilities and artificial intelligence, both with their quantitative and qualitative approaches. Online communities and automated moderation software are becoming more advanced and popular among clients. Digital communication channels are also conquering the pharmaceutical market. Pharmaceutical companies are withdrawing from using sales representatives as the main and sole source of promotion in the Rx sector and switching to omni-channel promotional tactics. They employ a variety of communication channels and aim to increase the role and impact of the ones that are more cost-effective, such as emails, webinars, and phone calls. The long-standing principles of successful marketing remain the same. It is always necessary to consider the cultural background when developing a product or a communication campaign for a particular country or region. What works well in Russia may be a failure in India, and that is why it is crucial to have a profound knowledge and understanding of your audience. These are only a few highlights of the very informative reports presented by the speakers. We are glad to have been a part of this event and look forward to the next Research Week!